Tenant Improvements|Drywall Repair Katy | SMB - Construction Group LLC. SMB Group, LLC offers distinct advantages for our Clients over the traditional design-bid-build process. As design-build contractors, you have the benefit of working with one entity to design, build and manage your new construction or renovations project from conception to completion. We manage every aspect of your residential or commercial construction project under one umbrella, allowing for improved budget and deadline adherence. Our expert design and construction management team can save you time and money on the completion of your project, while ensuring the highest quality for all phases of your build. The concept of design-build contracts offers a unified approach to all aspects of completing new construction and renovation projects. SMB Group, LLC assumes responsibility for all phases of the project, giving our clients a single-point for communication. This eliminates miscommunications and scheduling conflicts common in the construction industry. From the design through the completed build, all factors are handled through our management team for improved quality, reduced costs and adherence to deadlines. For all construction projects, from addition and renovations to ground-up construction, our general contracting adheres to the highest quality standards in the industry. We utilize our extensive experience to manage all aspects of construction, streamlining communication between the owners, design team and contractors. From the initial drywall and framing through electrical, plumbing and finish work, every phase is overseen by our professional team. This improves the construction process to ensure on-time and under-budget completion of the project to exceed the expectations for our client. Our team at SMB Group, LLC ensures every project we undertake starts with detailed planning in the pre-construction phase. Successfully completion of any construction project begins with a strategic approach to scheduling and planning the project. Having a unified approach during the pre-construction planning allows us to minimize downtime during construction, saving time and money for our clients. Every detail, including permits, site studies and plan approvals are accounted for before the project begins, putting together a comprehensive plan that will be followed precisely during the construction process. SMB Group, LLC offers both residential and commercial construction from a design-build prospective. Our services include turnkey construction projects for retail construction, additions and renovations, interior build-out, residential construction and specialized commercial build-outs. No project is too large or too small for our team to undertake; we offer a one-point management approach from design to completion to ensure we meet the highest-quality standards while staying on-budget and on-schedule. Our new construction services involve managing every aspect of design, planning and construction for commercial and residential projects. From site studies, analysis and design, through every phase of the construction process, we offer a sole point of project management. This includes retail, religious, healthcare and industrial construction, compiling the architecture and building under one management team. From design to the finishing touches, every detail and nuance is overseen by our project managers to meet and exceed our client’s expectations and vision. 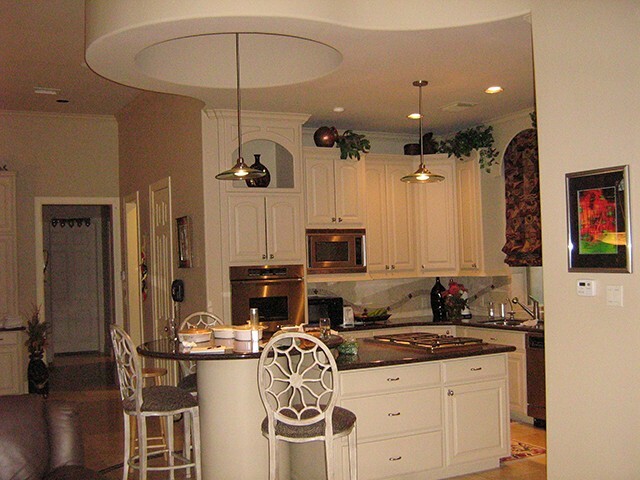 SMB Group, LLC is your source for custom additions and renovations for your residential or commercial property. Whether you need tenant improvements for an apartment complex or strip center, mall space build-out, shell space build-out, or want to add a second-story onto your home, our team can handle all phases of your construction project. Our team will oversee planning, design and construction, giving you one-point of contact during your renovation project. We will ensure that all codes, regulations, permits and quality standards are met from start to finish. When it comes to commercial retail construction, SMB Group, LLC’s design-build concept ensures an improved building experience for our clients. 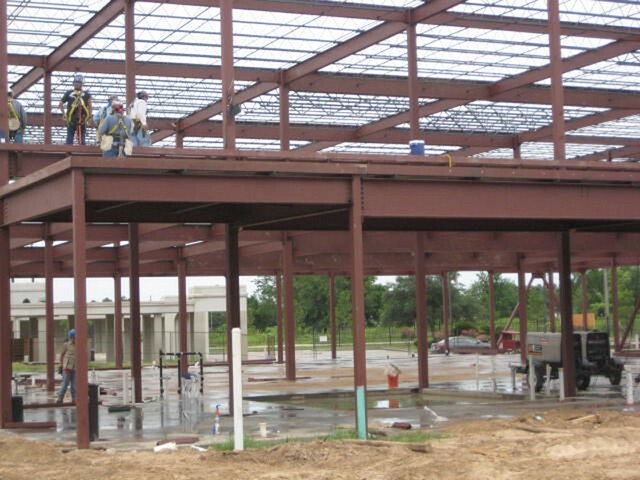 Whether you are starting strip mall construction from scratch or need a shell space build-out, our team can manage every detail from design to completed build with strict adherence to your deadline and budget needs. By managing all electrical, plumbing, interior design and other subcontractors under one project management team, we ensure our Clients are kept well-informed during all phases of their retail construction project. Projects include malls, restaurants, salons, strip malls, automotive, retail space build-out and many other commercial enterprises. 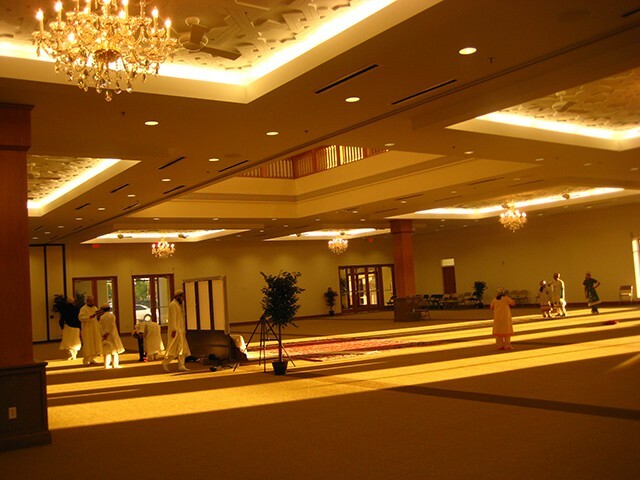 SMB Group, LLC offers exceptional religious construction for churches, mosques, private religious schools, worship centers and other religious buildings. Our combined design and construction management facilitates ease of our religious group Clients, offering improved quality, efficiency and cost with a sole-point of contact. Healthcare construction requires careful planning and execution through all phases to meet exacting regulations and codes. From doctor’s office build-outs to complicated healthcare facility construction (such as CT scanners and x-ray rooms), our design/build capabilities ensure our medical clients have a one-point project management team in place throughout the process. We manage the planning, design, permits, construction and interior finishing aspects from start to finish. 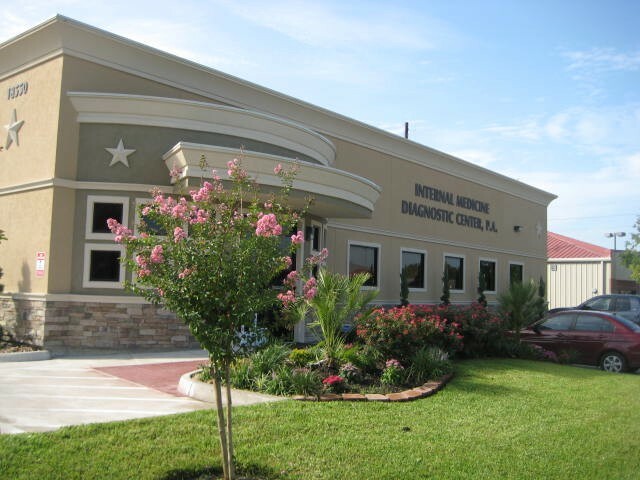 Our projects include dental and orthodontist offices, ophthalmology, sleep labs, urgent care clinics, pediatrics, gastroenterology, and specialty healthcare construction for a variety of medical uses. Minimize stress and stay on-budget using SMB Group, LLC for your residential new construction project. Our design-build management improves adherence to quality standards, deadlines and budget restraints by consolidating all phases of residential construction under one management team. Our clients can trust our extensive experience and commitment to quality to complete housing developments, town homes, single-family residences and custom homes to the highest standards for exceptional results. 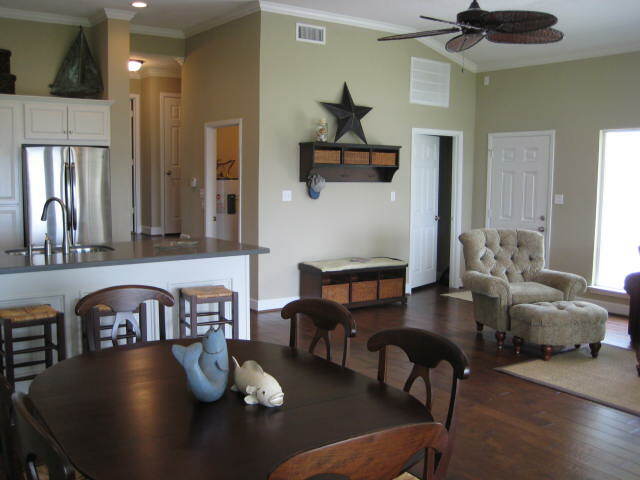 When renovating or adding on to a residential structure, SMB Group, LLC offers superior results within your budget. We can aid in managing your project through the design, planning and construction phase to ensure all aspects of the project are completed on-time and with the highest level of quality. Our clients include private homeowners, investment buyers, property management companies, insurance companies and rental clients that require efficient and impeccable renovation construction for their residential properties. SMB Group, LLC is your source for quality, efficient design-build construction for all residential and commercial projects. We provide a streamlined experience for our Clients, with one-point management for all types of construction projects for improved quality, reduced costs and efficiency. Call us today to schedule your consultation with one of our project management and construction experts to learn more about our turnkey construction project management services.